This project’s client needed construction steel formwork fabricated. 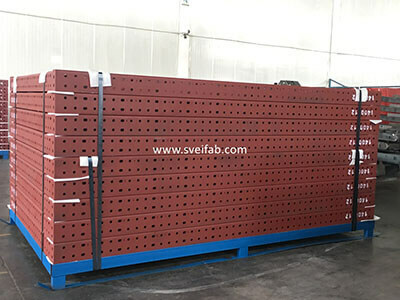 It is not only steel fabrication as we do before, but also we need to take consideration of gravity of perfusion cement and other parameters. 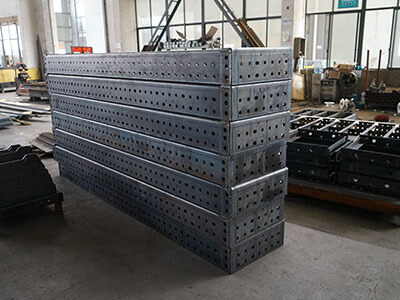 Fabrication Methods: The carbon steel plate was fabricated by amada laser cutting and bending machine after programmed. Welding were completed with certified submerged- arc welding operatives, then painting after sandblasting.